Have you put your house up for sale in St. Clair Shores? If so, chances are you must be deciding between different options for selling the house. There are probably two choices in front of you – hiring a real estate agent or sell the house on your own. However, most homeowners are still unaware of a third option that can help them get instant cash for houses. This option is – cash home buyers. Why sell to cash home buyers? First off, if you have little time on hand and want to sell your house fast, for any reason, this is the best option! Cash home buyers like Detroit Cash For Homes are well-known for fast closings. They avoid all the fluff and get straight to business, thus, selling your house, often within 7 days. For homeowners wanting to sell their house fast, selling to real estate cash buyers in St. Clair Shores is the best bet! The second reason selling to cash home buyers is beneficial is they pay all cash for your house. You can get instant cash for houses if you sell to them. This is best suited for homeowners facing foreclosure or who are facing any financial crisis. This helps with wrapping up payments fast. The third reason for picking cash home buyers is they don’t ask you to spend money on the selling process. They don’t ask you to make repairs, they don’t ask you to stage the house, and they don’t ask for commissions. You can sell your house at a fair price without spending an extra penny on it. On the contrary, real estate agents not only charge a lot in commissions, but they also ask homeowners to repair the house, have cleaning and touch-ups done, and stage the house for a better sale. This leads to big expenses that burden a homeowner’s pocket. These three reasons tell much about the benefits of selling a home to cash home buyers. 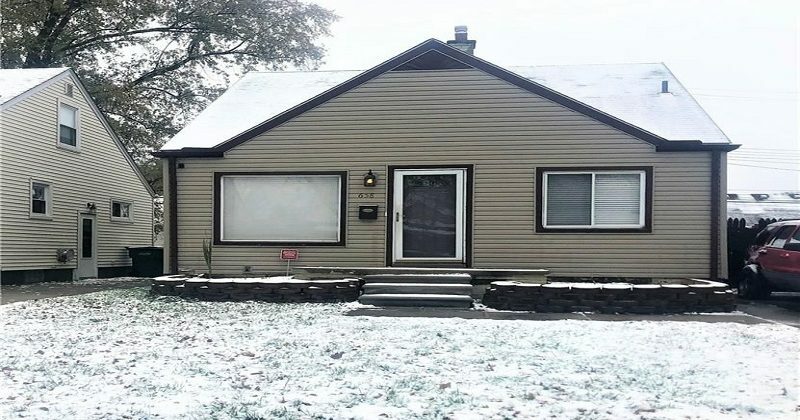 Therefore, if you want to sell your house fast in St. Clair Shores, without spending any extra money, get in touch with Detroit Cash For Homes. We buy houses for cash, close deals fast, and don’t charge commissions!